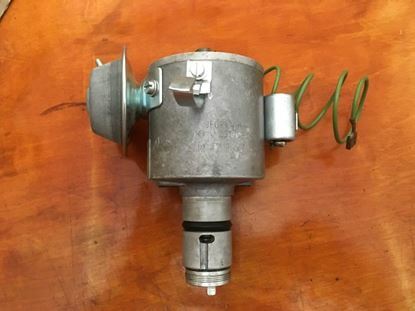 Distributor comes complete and is ready to be bolted onto your engine. 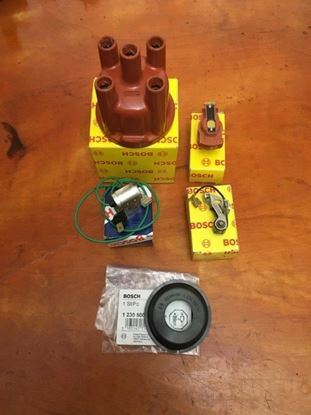 Included with it is all new Bosch distributor cap, condenser, rotor, dust cap, and o-ring. Fully disassembled and cleaned down to the tiniest part using an ultrasonic cleanser with corrosion inhibiting agents. Checked to be in spec with a recently restored and calibrated Sun distributor testing machine. New Bosch fiber washers, extra wide shims, lubricating wick and felt have been used for rebuild. All metal screw and clips have been zinc coated. Distributor comes complete and is ready to be bolted onto your engine. 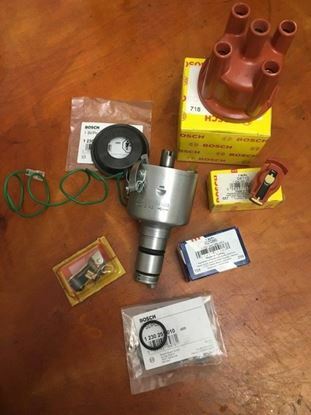 Included with it is all new Bosch distributor cap, condenser, rotor, dust cap, and o-ring. Fully disassembled and cleaned down to the tiniest part using an ultrasonic cleanser with corrosion inhibiting agents. Checked to be in spec with a recently restored and calibrated Sun distributor testing machine. Bosch fiber washers, extra wide shims, lubricating wick and felt, and new plastic parts for the shaft washer as well as the advance weight washers have been used for rebuild. All metal screw and clips have been zinc coated. 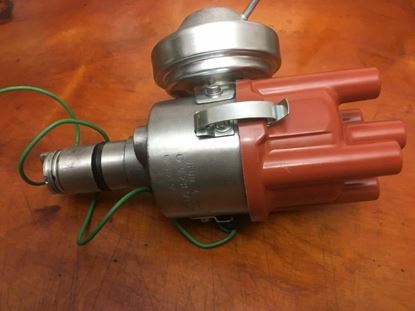 Includes used and tested vacuum canister. If you would like a new vacuum canister please see related products at the bottom of the screen. 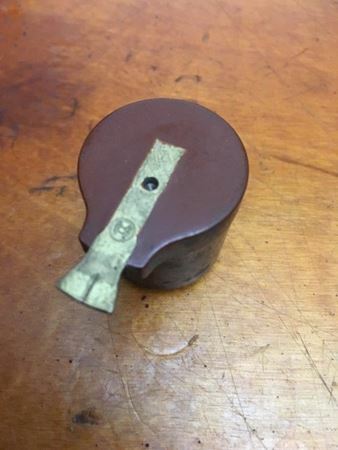 Distributor comes complete and is ready to be bolted onto your engine. 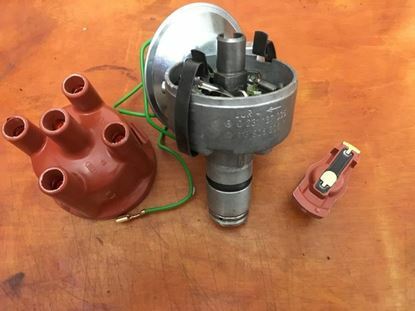 Included with it is all new Bosch distributor cap, condenser, rotor, and o-ring. Fully disassembled and cleaned down to the tiniest part using an ultrasonic cleanser with corrosion inhibiting agents. Checked to be in spec with a recently restored and calibrated Sun distributor testing machine. 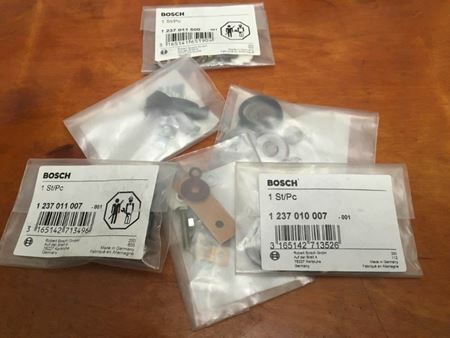 Bosch fiber washers, extra wide shims, lubricating wick and felt, and new plastic parts for the shaft washer as well as the advance weight washers have been used for rebuild. All metal screw and clips have been zinc coated. Includes used and tested vacuum canister. If you would like a new vacuum canister please see related products at the bottom of the screen. 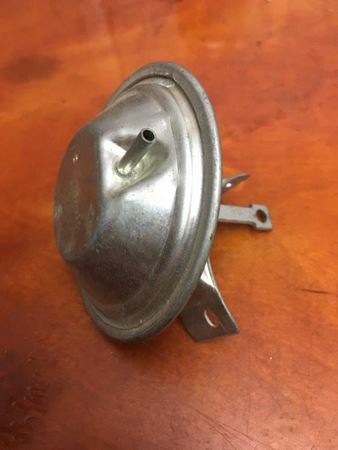 Distributor comes complete and is ready to be bolted onto your engine. 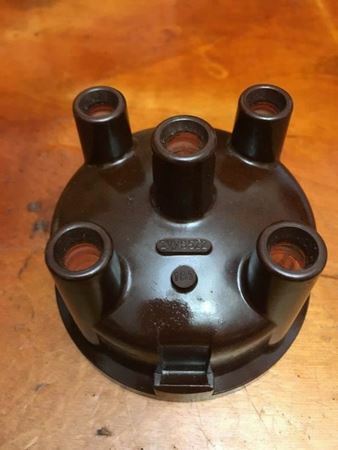 Included with it is all new Bosch distributor cap, condenser, rotor, and o-ring. Fully disassembled and cleaned down to the tiniest part using an ultrasonic cleanser with corrosion inhibiting agents. Checked to be in spec with a recently restored and calibrated Sun distributor testing machine. Bosch fiber washers, extra wide shims, lubricating wick and felt, and new plastic parts for the shaft washer as well as the advance weight washers have been used for rebuild. All metal screw and clips have been zinc coated. 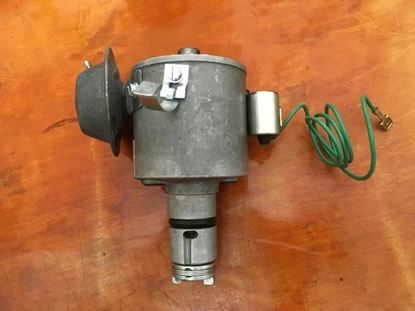 Includes used and tested vacuum canister. Distributor comes complete and is ready to be bolted onto your engine. 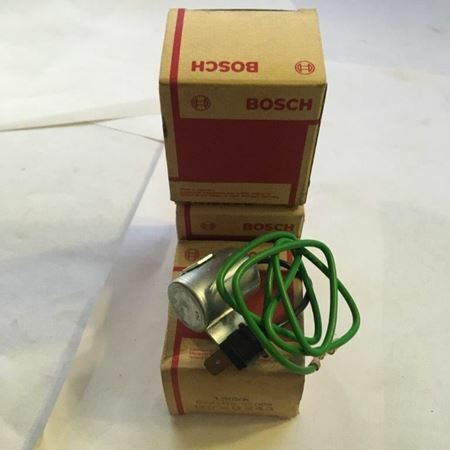 Included with it is all new Bosch distributor cap, condenser, rotor, dust cap, and o-ring. Fully disassembled and cleaned down to the tiniest part using an ultrasonic cleanser with corrosion inhibiting agents. Checked to be in spec with a recently restored and calibrated Sun distributor testing machine. 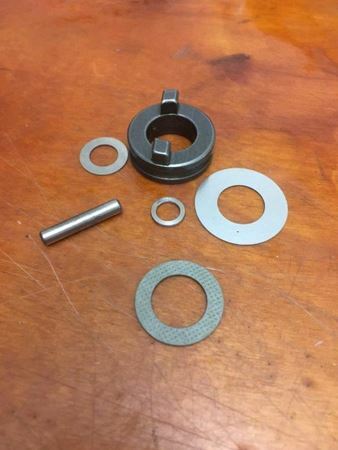 Bosch fiber washers, extra wide shims, lubricating wick and felt, and new plastic parts for the shaft washer as well as the advance weight washers have been used for rebuild. All metal screw and clips have been zinc coated. Includes used and tested vacuum canister. Distributor comes complete and is ready to be bolted onto your engine. Included with it is all new Bosch distributor cap, condenser, rotor, and o-ring, and Vacuum Canister. Fully disassembled and cleaned down to the tiniest part using an ultrasonic cleanser with corrosion inhibiting agents. Checked to be in spec with a recently restored and calibrated Sun distributor testing machine. Bosch fiber washers, extra wide shims, lubricating wick and felt, and new plastic parts for the shaft washer as well as the advance weight washers have been used for rebuild. All metal screw and clips have been zinc coated.